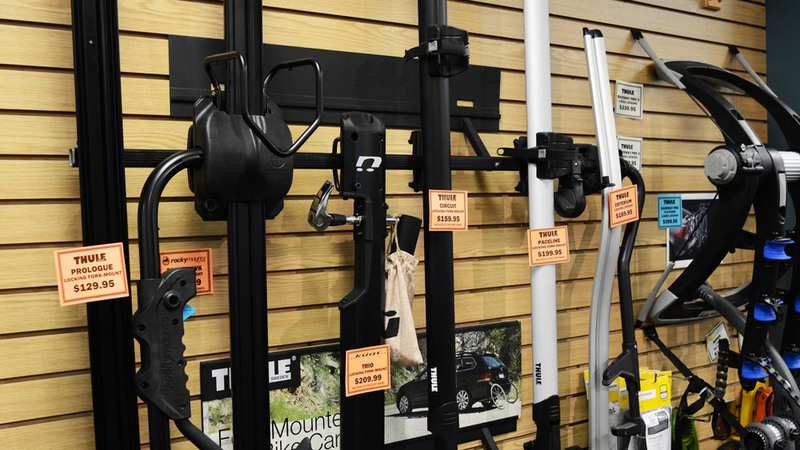 Earl's stocks a wide variety of bicycle racks to fit nearly any make and model car. Our experienced staff will help you choose the right rack for your car and needs, whether it is a trunk rack, hitch rack, or roof rack. We also offer free on-the-spot installation of any rack purchased with us. 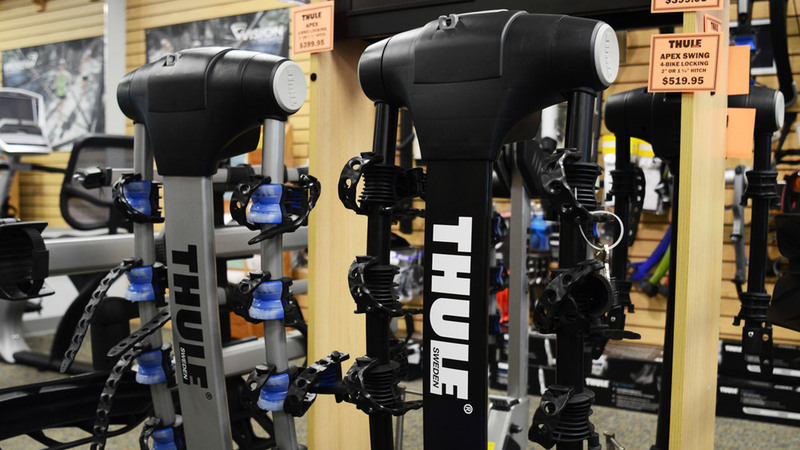 We proudly carry bike racks from Thule, Saris, and Kuat. In order for us to help you find the right rack for you we will need to know the make, model, and year of your car as well as the number and style of bikes you plan on carrying.